Last year Indiana lawmakers relaxed some rules in allowing investors and alcohol makers open up distillery operations to make whiskey. Now some operations have popped up and the specialized business of the alcohol industry will have to wait and see how it all plays out financially. They pointed to states such as Michigan, where 32 small distillers sell local spirits and generate tourism dollars and tax revenue. 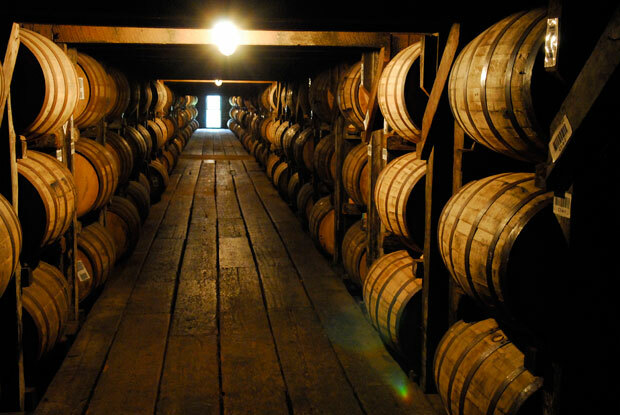 Kentucky’s “Bourbon Trail” attracts 400,000 visitors to distilleries, which buy more than 2 million bushels of Indiana corn, each year. The law that went into effect in July 2013 allows an artisan distiller to produce no more than 10,000 gallons of liquor for retail sale a year. The distiller cannot sell spirits to a retailer or a dealer but must sell by the drink, bottle or case on the premises. Unlike big craft-spirit operations that buy liquor from wholesalers then flavor, bottle and label it as their own, the products of Indiana’s artisan distilleries must be homegrown. At least 60 percent of the final product must be fermented and distilled from raw materials on-site. So far five permits have been granted and seven more are awaiting approval. The investors must also already have a federal permit for the process. Investments into the operations can run as high as $500,000. The most important thing to remember of this new business venture for Indiana alcohol consumers, the bourbon and whiskey are still aging. Only when the first batches are tasted will indicate success of this new expansion.